When your business depends on search traffic from outside of Denver or the entire country then you definitely need a national SEO expert on your side. When it comes to local vs national SEO the difference is vast and it's something that a national SEO company will be familiar with from the start of your campaign. The fact is, we work with both national and local organic search engine marketing campaigns for businesses. Sometimes businesses actually need both levels of service. This is where we can stand out from the crowd. 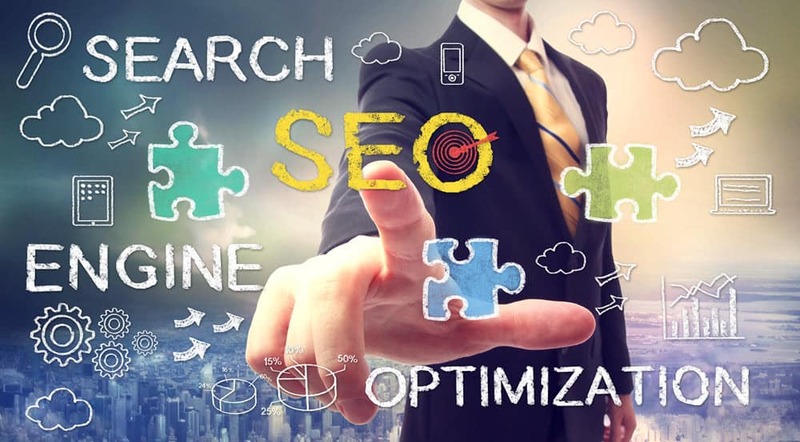 With our experience in national and Denver SEO Services, we have the knowledge to get your campaign to the top of the SERPs no matter the location or service area. What Is Involved In A National SEO Campaign? Nationwide SEO is typically focused on driving search engine traffic using broad terms while local SEO focuses more on searches with what we refer to as a local search modifier, like Denver. If your company sells a product or service nationally then it's imperative that your search visibility match your goals. We all know that everyone goes to the internet to find what they need. Are you visible? We will work with your company to develop a custom strategy tailored to your goals and your industry. It will inevitably take time to build a strong national campaign as your competition may already have been working on their SEO campaigns for quite some time. Know that a Denver SEO expert will help you understand just what an SEO campaign can accomplish for your business. Our goal is to help your company drive growth while providing you with a respectable return on investment. How much revenue to you want to drive to your business? It comes down to the numbers and if the return on investment is going to be there on your SEO campaign then I will advise that you proceed. I can answer these questions for you after learning more about your niche and your company's goals. Hit that blue button below to learn how I can help you on your way to search engine success. Do we offer national SEO packages? We do to some extent in that we can call it a package if you would like but the truth is that every business is different and your website may require a vastly different strategy than the next. If there's a budget you're looking to stick to then we can definitely meet you there. If you want to call that a package you can but my goal is to provide you with the best services possible, irregardless of budget. I want your company to win in the SERPS. This means that you get your fair share of the organic search engine traffic available for your niche. To set up an appointment to learn more about how I help get you to the top of the search engine results for your most coveted terms just hit that little blue button below. Fill out the form to the best of your ability and we can then schedule a call to discuss your options.